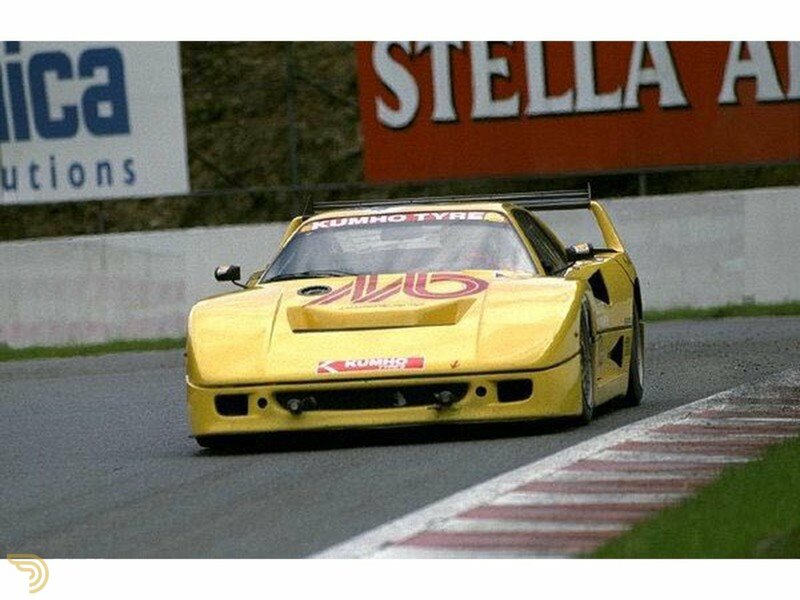 1993 Ferrari F40 LM Spec. 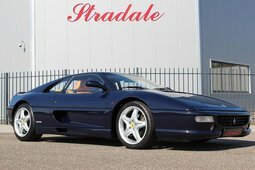 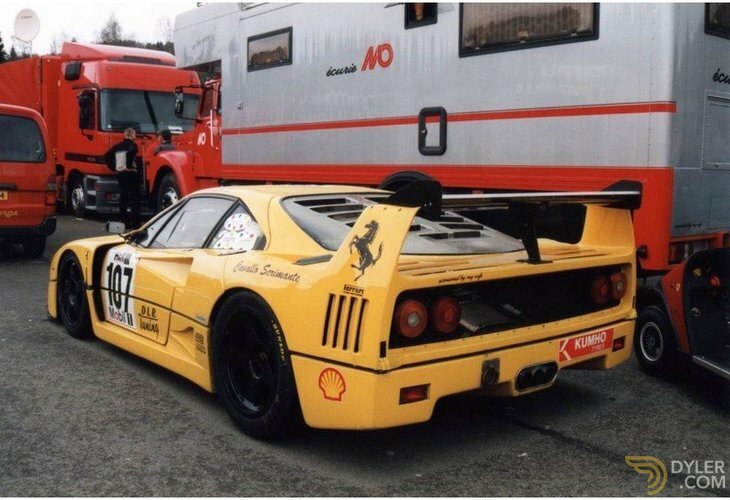 “Kroymans” the Dutch Ferrari importer supplied from this Ferrari F40 new on the 28th March 1993. 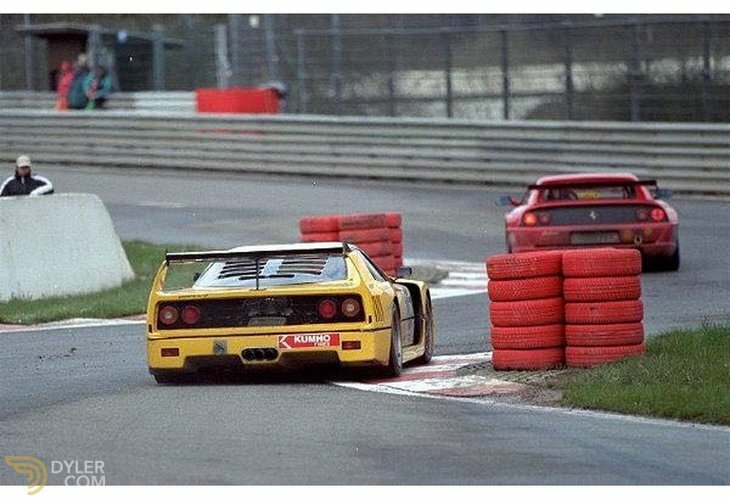 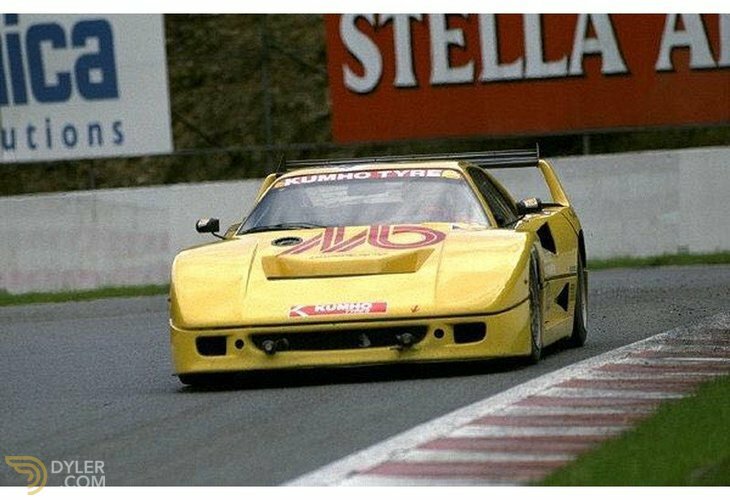 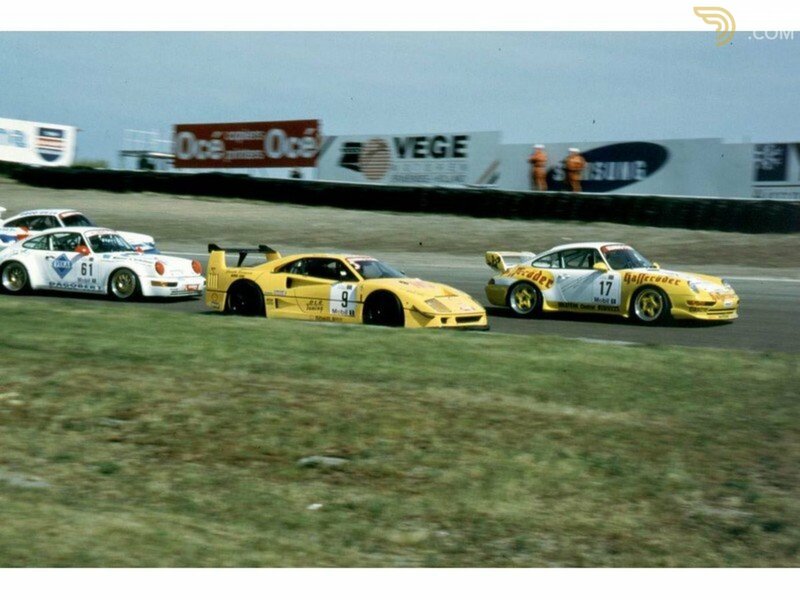 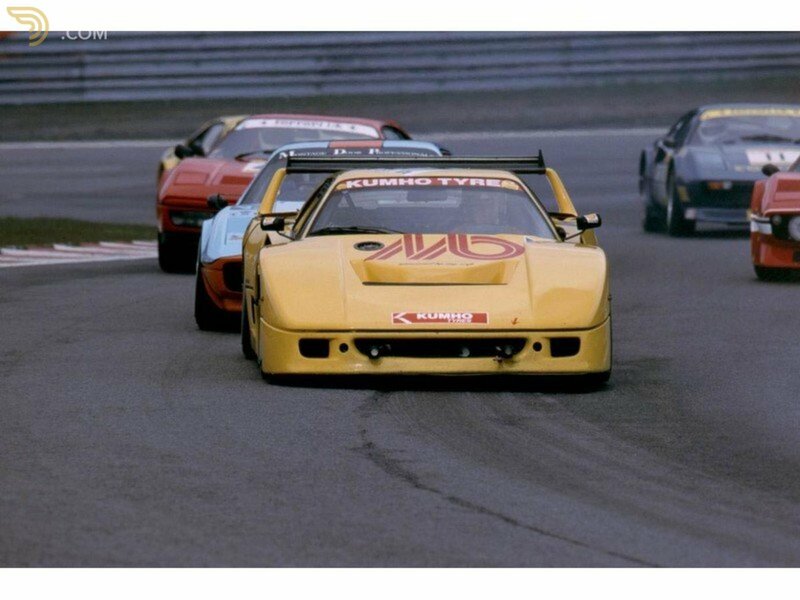 The car has a racing F40 LM spec and was used as a racing car from the start. 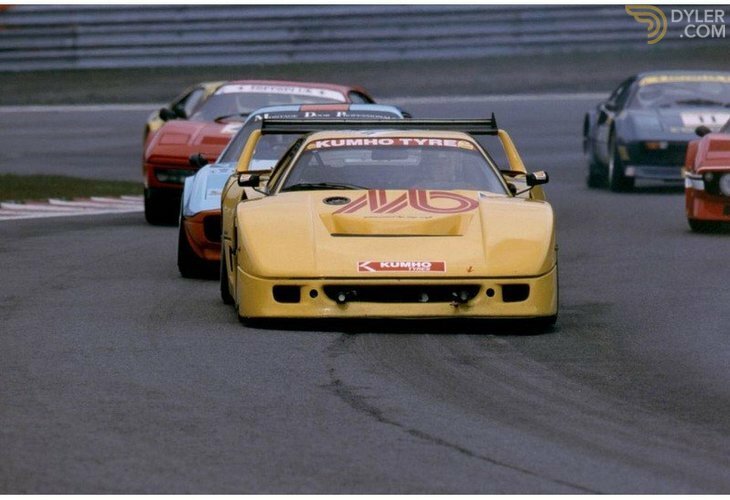 Quite a few well known racing drivers have been allowed to steer this Italian lady around the European circuits, giving her a demonstrable racing pedigree. 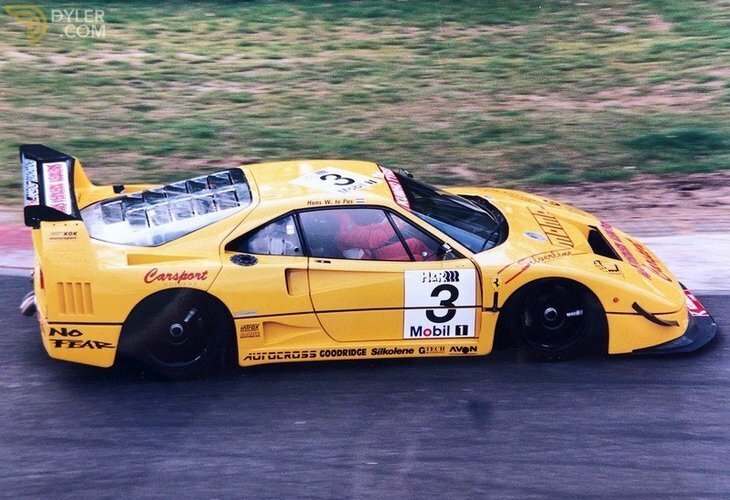 The well-known Ferrari collector, Michel Oprey, owned and raced the car. 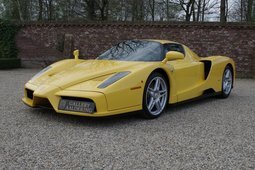 Other well-known racing drivers to have driven this car include: Hans te Pas and David Hart. 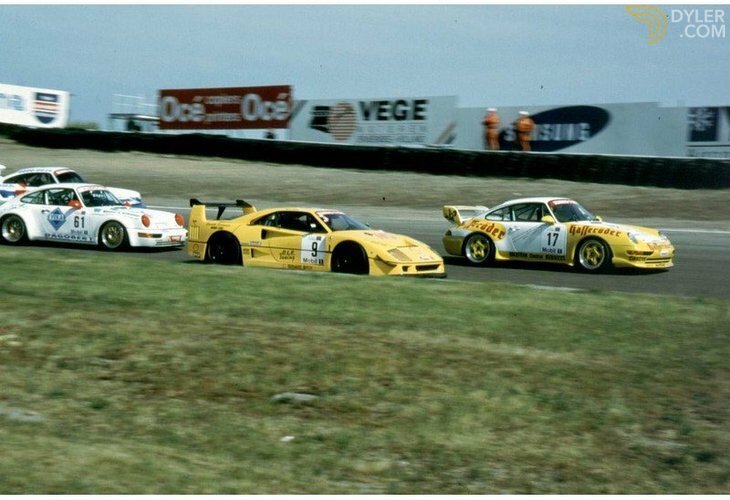 The car was successful in the Ferrari-Porsche challenge. 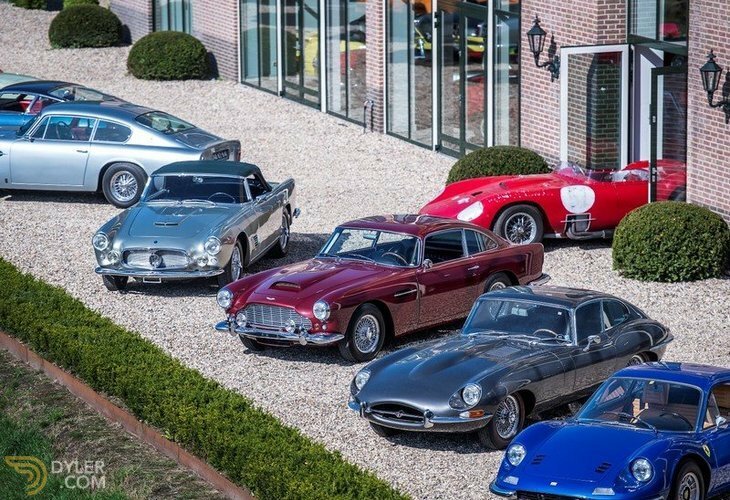 A small number of Scale model cars made by “Cavallo Scrimante” in honour of her fame and success of this specific car, are available. 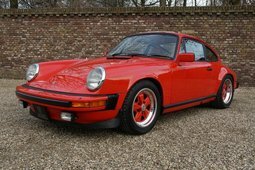 Recently the last owner commissioned a thorough cosmetic and mechanical revision. 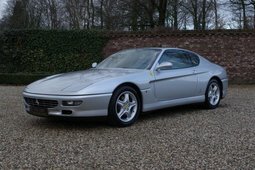 The car is, apart from a personal set-up, ready to go. 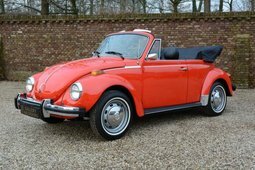 The engine has been recently rebuilt, the turbo’s and the braking system have been checked over, it has new fuel tanks and the car has been re-sprayed for cosmetic reasons. 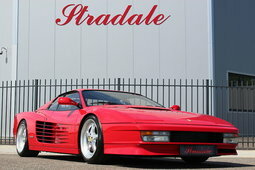 A renowned English Ferrari specialist was entrusted with this task. 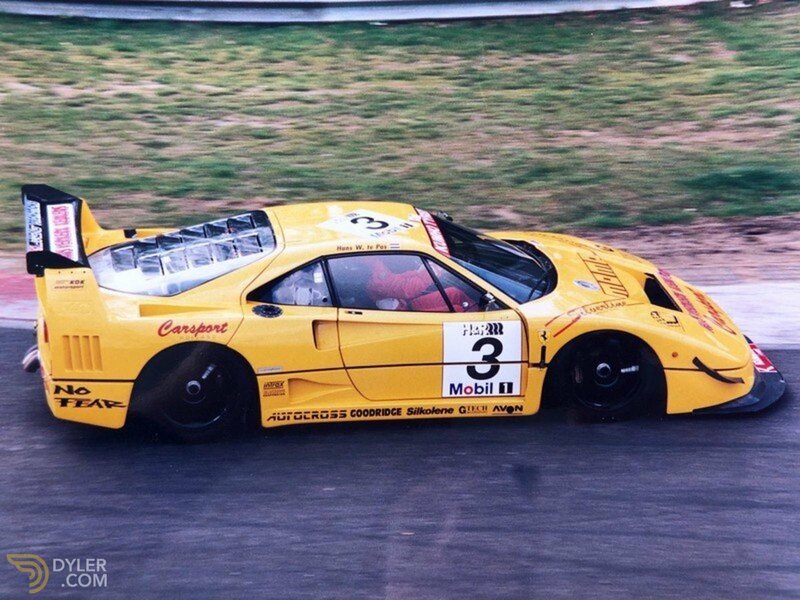 The car is fitted with a number of racing (LM) parts and there are also spare parts present. 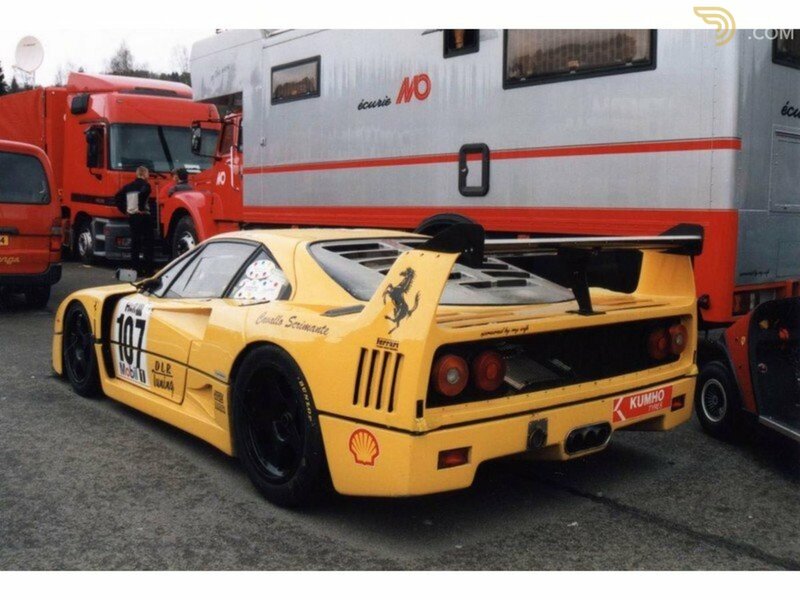 This is a unique F40 with an impressive pedigree! 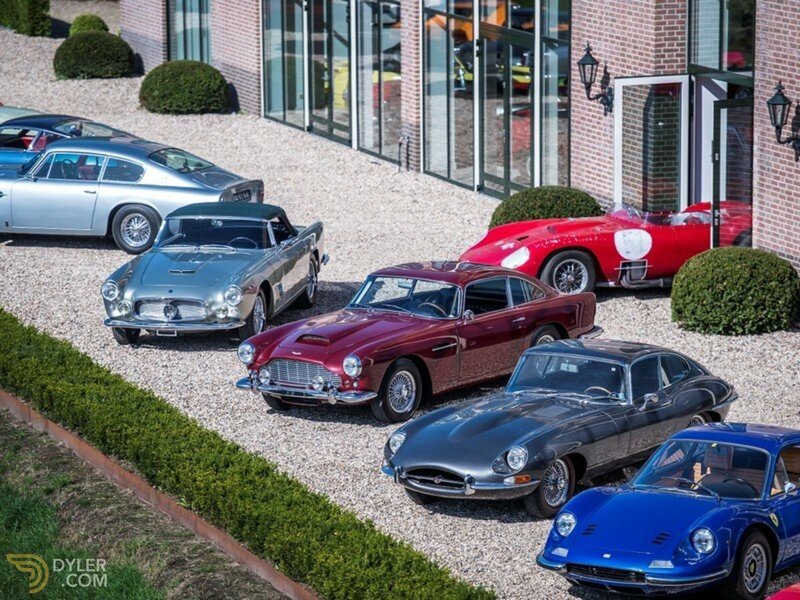 Further information is available on request.